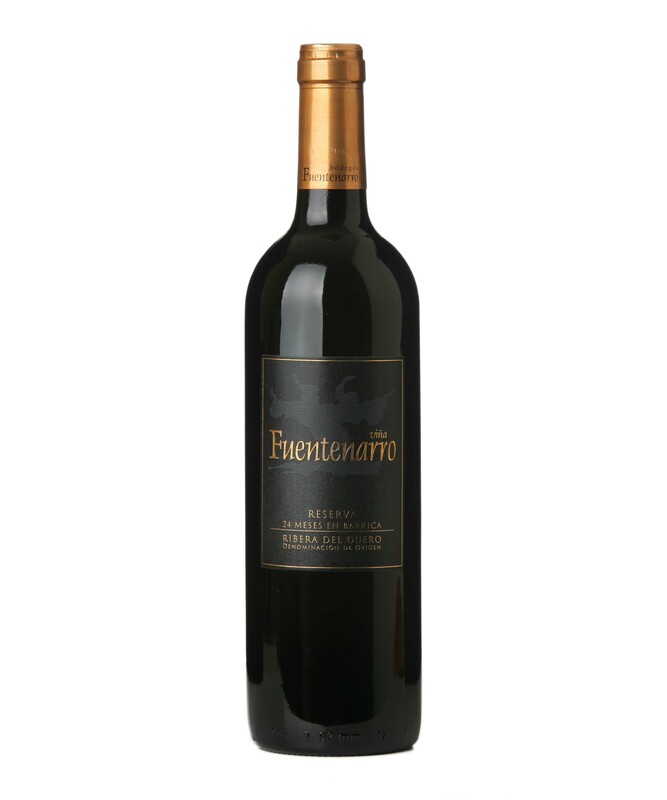 This wine has been developed “exclusively” with grapes from our own family vineyards,whose variety is Tempranillo 100%, and the whole production process has been developed in our facilities. The harvest started the second week of October,from San Pedros´s vineyard wich are 35 years old and is placed at a height of 804 meters, on a strong clay soil. 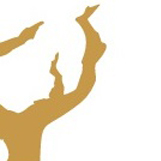 The grape is very small, ideal to produce quality wines. This vineyard is protected by pine forest, so a perfect microclimate is created. The grapes are transported to the winery, where its undergo a large soaking in its skin. After that ,the natural fermentation process with temperature control (25º)begins. When this process is finished, the wine is moved by gravity to the cellar, where it lays down for 12 months in American and French oak barrels. At the end of this period, the batch undergoes a homogenization process and a soft filtration to eliminate the natural wine lees. The wine bottles are kept in a room of the cellar called “dormitory” for at least one year, for the aging period in bottle. Intense garnet cherry colour,with purple shades and a slightly tinted tear. Good intensity, dominated by very fresh black fruit and with hints of spices like broom, thyme, rosemary. Shows fig bread, tangerine clementine and black olives. 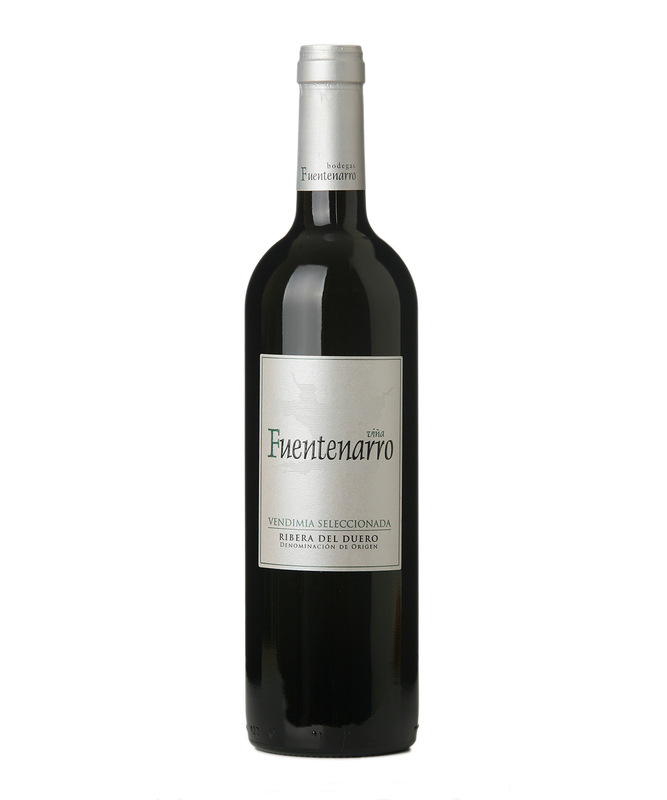 Has a good acidity with a large volumen and intense fruit, giving the wine freshness and elegance. 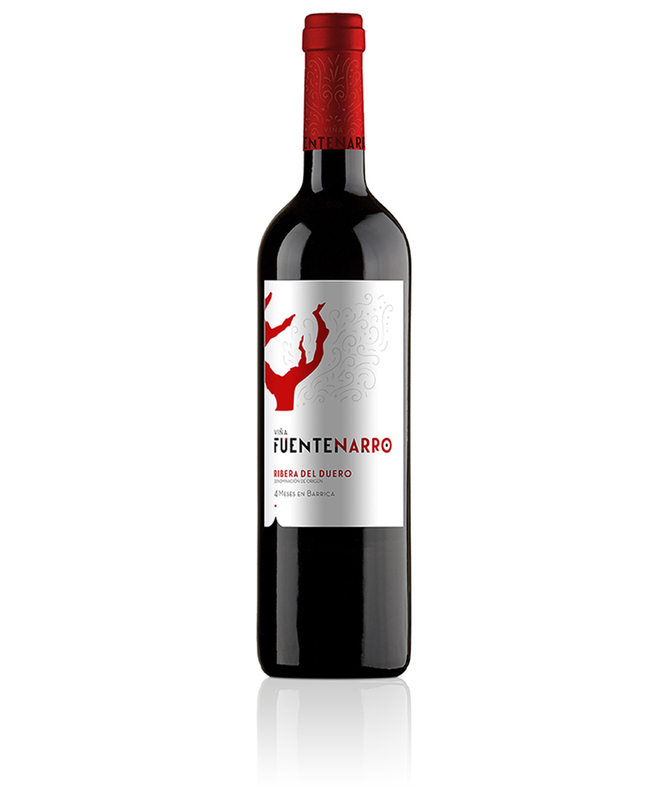 With tasty tannins, that give the wine a excellent and balance structure with plot´s carácter. Read meat , stews, cold meats, cheeses, fish.